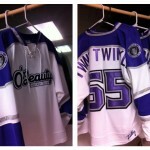 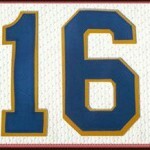 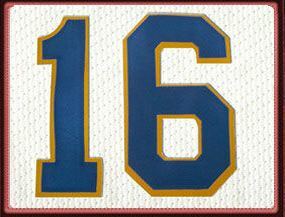 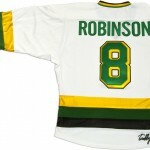 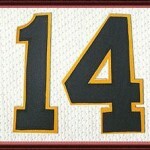 At Tally Hockey Jerseys, we make the best twill letters and numbers available anywhere. 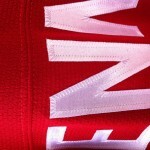 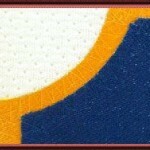 All our letters and numbers are made with twill fabric and have stitched edges just like the best pro jerseys. 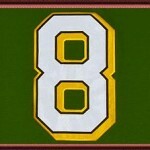 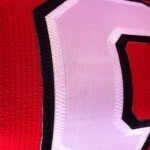 Our twill fabric letters and numbers are single, double or triple layer depending on the jersey design. 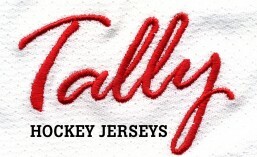 Contact info@tallyhockeyjerseys.com to get your team into Tally hockey jerseys today.